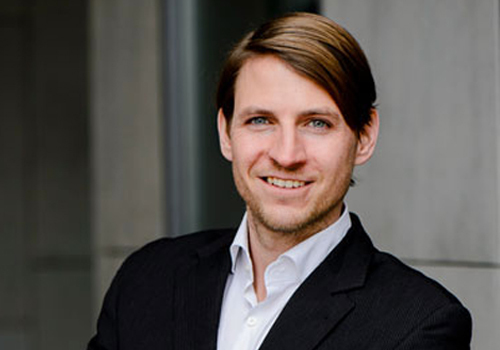 Dominik is co-founder of 169 Labs in Munich, one of the leading german voice assistant agencies. For over 15 Years he has been working on the digital transformation of the media industry as consultant or founder. He considers his personal mission new business models, digital processes and cutting-edge media applications.